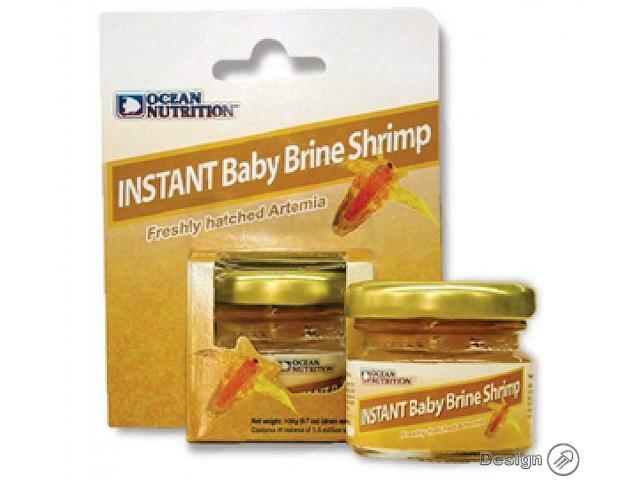 The Baby Brine Shrimp is a food that can supplement live Artemia. This feeding material is suitable for sensitive animals and also for jellyfish. One package includes up to 1.5 million of Nauplii. The Baby Brine Shrimp are sterile Nauplii, newly born in a water solution, which can supplement feeding the jellyfish with live Artemia. Feeding with the help of Baby Brine Shrimp does not make the water turbid. Before opening, store at room temperature, however after opening, store only in the fridge. The package includes up to 1.5 million Nauplii of Artemia. 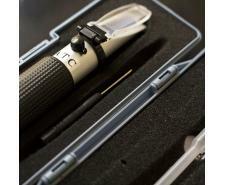 The product has been developed with the help of the Artemia reference centre. 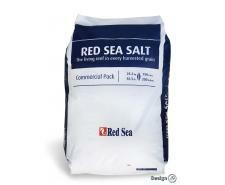 It is suitable for jellyfish feeding because it can adequately supplement live Artemia. The disadvantage of this food is that the remaining food falls down to the bottom of the aquarium and pollutes the water in this way. We recommend vacuuming the remaining food from the bottom of your aquarium regularly.